Go Bobcat. Go Bobcat. 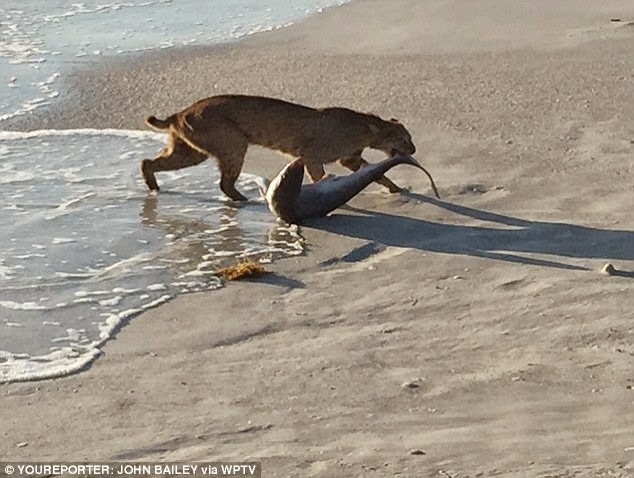 Go Bobcat... Bobcat Drags Shark out of Atlantic Ocean at Sebastian Inlet, FL Beach. According to The Nature Conservancy the Bobcat (pictured below) is both the most common wildcat in North America and a fierce predator. . 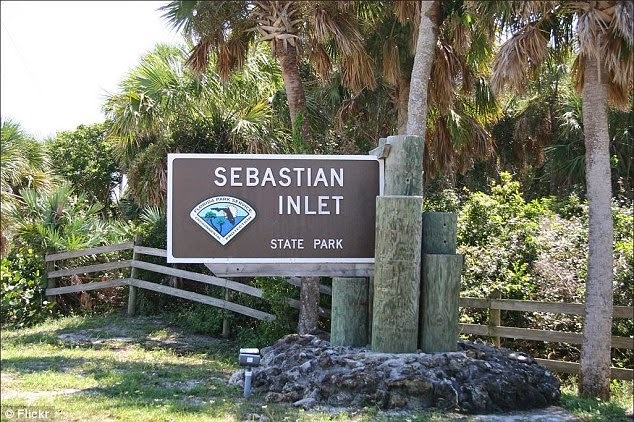 The Nature Conservancy says that the bobcat is "so named because of its short black, white-tipped tail... can weigh up to 20 pounds, can reach nearly 2 feet in length, and can stand 2 to 3.5 feet high. 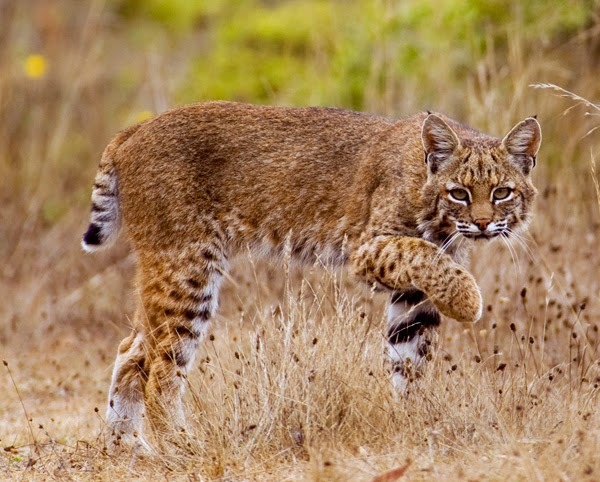 Despite its striking resemblance to the household cat, the bobcat is a fierce predator. Preferring rabbits to anything else, it will also prey on rodents, birds, raccoons, foxes and even adult deer and domestic cats on occasion." But now, thanks to a man named John Bailey, they are going to need to amend the Bobcat's dietary pattern to include seafood, and more specifically, SHARKS. John took this picture of a Florida Bobcat dragging a shark straight out of the Atlantic Ocean in Vero Beach, FL at Sebastian Inlet State Park (shattering another apparent misconception about cats and water). 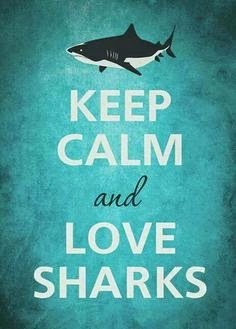 That said, I am NOT a fan of killing sharks... not when it comes to humans killing sharks anyhow. I say catch all of them that you wish, but then release them back into the sea. Sharks are misperceived, tragically targeted and are both an essential and an irreplaceable part of our ecosystem. 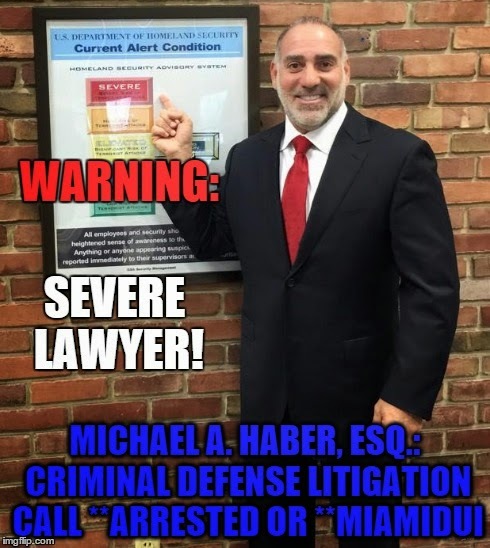 Michael A. Haber, P.A. 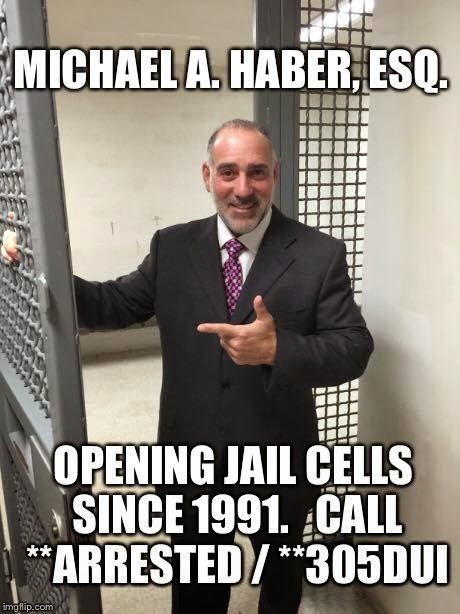 : Creative, effective and zealous criminal defense advocacy since 1991. 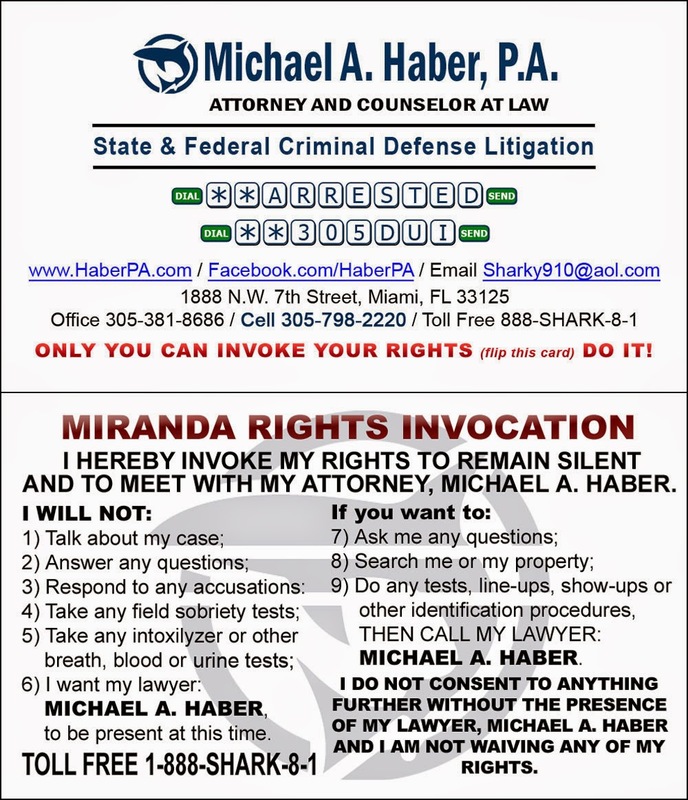 At Michael A. Haber, P.A. "Its all about reasonable doubt".